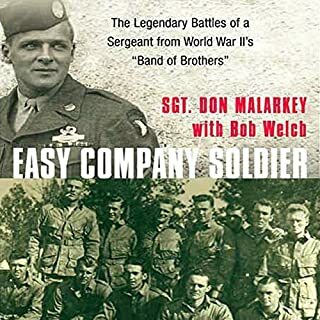 What a blessing it is to have memoirs like Don Malarkey's. A must read for sure. I met Don at Cosco around Christmas time a few years back while he was Christmas shopping with either his daughter or granddaughter. Of all the celebs I out there to meet I would never trade that opportunity to meet anyone else. What an honor it was to meet and talk with Don. Even now years later I get goosebumps remembering that day. Reading his book years later brings it all home and makes that moment even more precious. Thank you Don, Easy Company and all the brave men and women who have fought a sacrificed for freedom. You won't be forgotten! Fantastic listen both in story and performance. going to snag up the next book now!! A fantastic journey. I love great books! 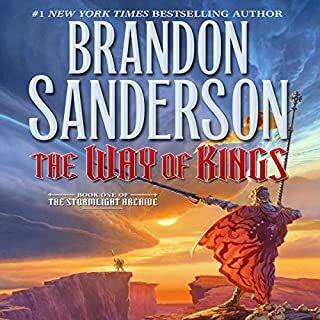 LOVED the adventure/journey through the trilogy. I looked forward each day to listening and getting drawn into amazing tale. A solid great read! 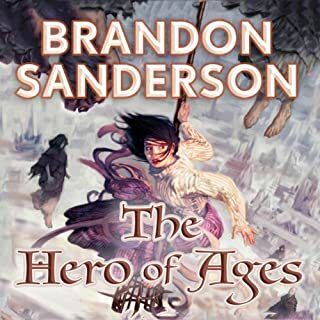 This is extremely well done audio book!! 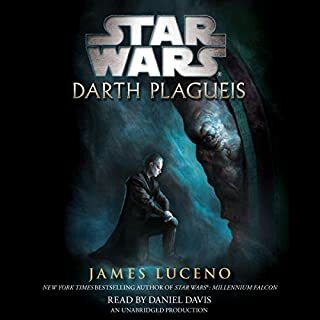 This was an amazingly well produced audio book. The narrator was spot on and extremely very talented. The story goes without saying. amazing story! !